What does it mean to have small business optimism be the best ever, 108.8, according to the NFIB's survey? Who's making money because of it? What patterns are worth watching based on this reading? First, let's stipulate that this kind of reading is very hard for Wall Street to process. Small businesses are off the radar screen. Most are per se non-public or they wouldn't be small businesses. There are very few businesses that cater to them. That's why they are so easy to miss. But when you find them they are on fire. First, some of them are simply ignored. A company like HD Supply (HDS) , which supplies 500,000 customers with maintenance repair, direct shipping options, and construction materials. If you go on their website you can see that they carry all the major construction brands. They have a big sale on saws right now. You can buy wrenches galore. How about a free case of marking paint when you order four cases right now. This is THE site for small business to get its goods. You want automotive? Do you know that many of the AutoZone (AZO) , Advance Auto Parts (AAP) , and Genuine Parts (GPC) stores are having a hard time stocking all the goods they need?We spend a lot of time trying to figure out who is taking share in autos. It tends to be companies like Analog Devices (ADI) , NXP (NXPI) , 3M (MMM) and Illinois Tool Works (ITW) . We know that the auto fleet isn't growing as fast it used to in part because the fleet of 300 million vehicles lasts longer than they used to. That doesn't mean they don't need repairs. It does mean that many are off warranty and need to be repaired by independent shops. Vehicles are so complicated now that almost all of these smaller enterprises need diagnostics. So consider Snap On (SNA) a winner. That's their wheelhouse. Pumps and electrical equipment. With 1.6 million products they have what you want when you want to take a space and build it out. Their 24/7 technical service is vital for small business. How about a small but growing industrial outfit? You need pick-up trucks, hence why the Ford 150 is so strong. And you need uniforms. That's Cintas (CTAS) . They are dominant having merged with their principal competitor, GK Services 18 months ago. But if want the real winners, I have saved the best for last: Etsy (ETSY) and Square (SQ) . Etsy is the great equalizer. It's got 1.9 million sellers created items that can't be found in the mall and it matches them with 33 million sellers. It is so popular that it put in a price increase for its role in the process going from 3.5% to 5% and nobody batted an eye as sales keep exploding. These are individuals making crafts and they have an outlet that anyone trying to find a gift that can't be found anywhere else, goes there. They have it grouped by holiday so it is really easy, say, for my daughter to buy me cuff links that can't be found anywhere else and to make and sell silkscreen pillows and placemats that are to die for. Finally there's the ultimate small business play, Square. When you own a small business you need a point of sale system. Square's got an expensive one, but, so what, they are making thousands of small business loans to the kinds of companies that fit perfectly into the NFIB survey that showed the 108.8 figure. Why not? They can see your daily receipts. They know if you can afford the loan and whether you are low risk or high risk. It's the type of business that Goldman Sachs (GS) , with its Marcus business, should just purchase although its $37 billion price tag may be too big to buy already. These are the outfits that are expanding. These are the stocks to play the trend. Most are at their highs. You might have to wait. But domestic growth levered to small business? It may be precisely where you have to be. 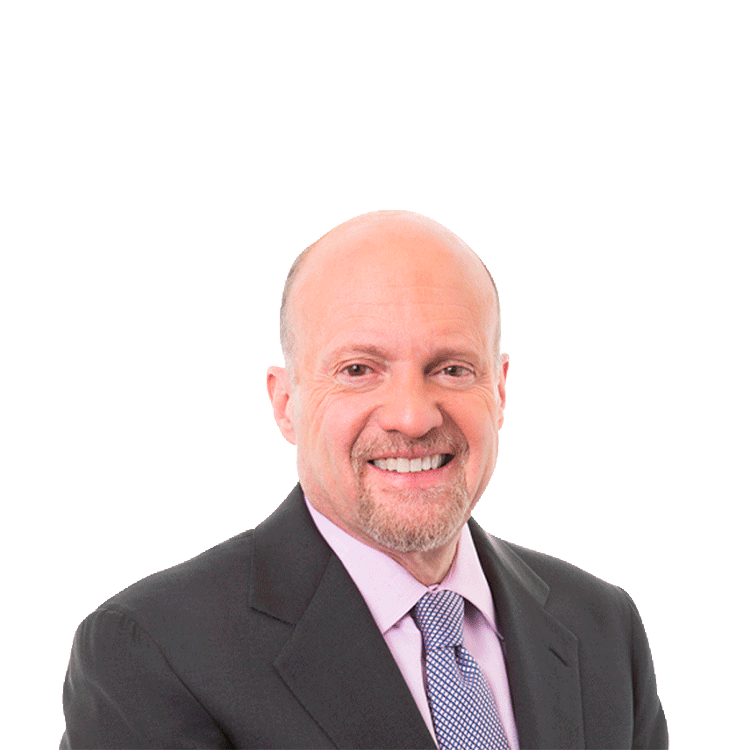 Action Alerts PLUS, which Cramer co-manages as a charitable trust, is long MMM, ITW, GS.